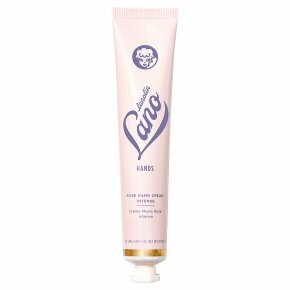 Lano Rose Hand Cream Intense. Leaves a silky veil on the skin for continual moisture. Transforms very dry hands & nails to super soft, deeply & truly hydrated hands & nails.